Self-priming electropump manufactured in stainless steel AISI 304 suitable for water supply, domestic pressure boosting and small irrigation systems, pool and tank emptying and general clean water pumping. Single impeller centrifugal pumps with hydraulic components manufactured from stainless steel AISI 304, suitable for pressure boosting, water supply, treatment & irrigation, Air conditioning system and general water pumping including moderately aggressive liquids. End suction centrifugal pumps in accordance with DIN 24255 made of stainless steel AISI 304, applications include water boosting, heating systems, air-conditioning, washing systems and many other Industrial applications. 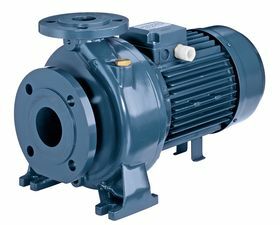 WRAS approved pumps are available upon request. 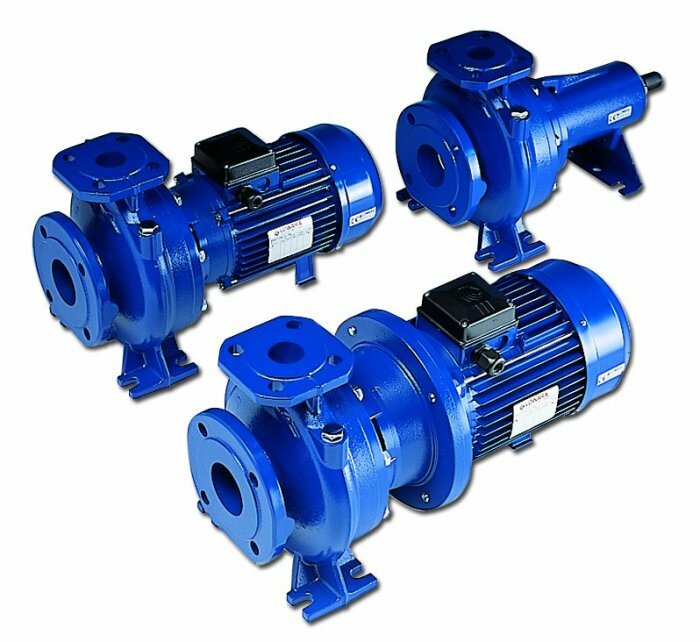 Horizontal centrifugal multistage pumps suitable for pressure boosting systems, car wasting, small garden irrigation and general clean water pumping. Low noise Vertical Multistage Pumps, the motor is cooled by pumped liquid, whilst simultaneously reducing the noice levels as the liquid passes around the motor within a water jacket. The double mechanical seal with interposed chamber containing lubrication fluid ensuring long life and reliability. 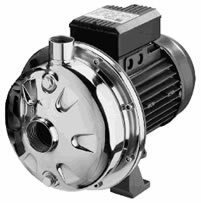 Suitable for booster sets, water features and irrigation systems, This pump is also suitable for installations where the pump is required to run under flood conditions. Supplied with 5mts. cable length type HO7 RNF. Ebara is proud to present EVM, vertical multistage pumps, manufactured with great experience of Ebara in design and product of stamped stainless steel pumps. 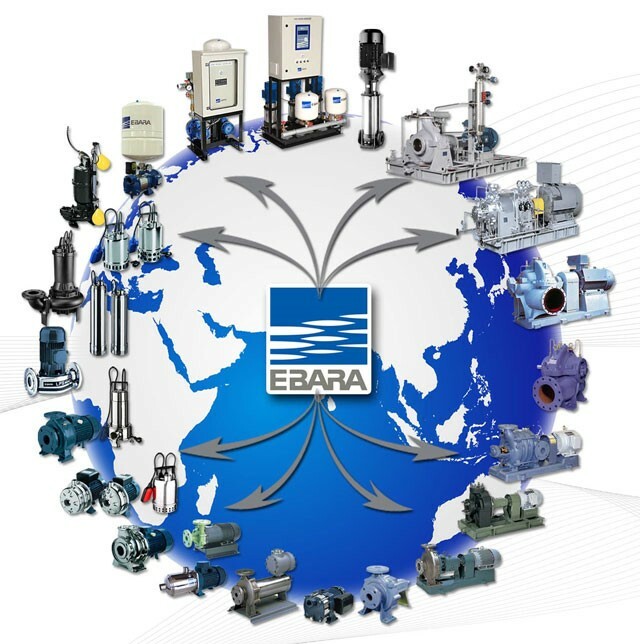 These products present particular features which allow Ebara to excel in comparison with any pump of this type (standard version) and to satisfy most of the market place requirements. 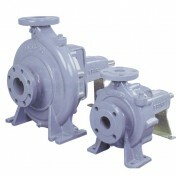 Peripheral turbine pumps constructed from cast iron and bronze suitable for hot and cold water boosting. 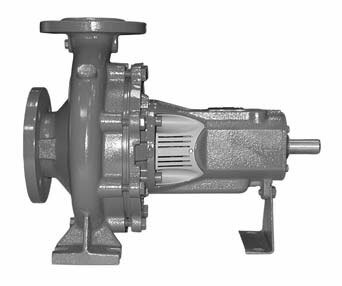 End suction mono - bloc centrifugal pumps in accordance to DIN 24255 made of cast iron. Applications include water boosting. 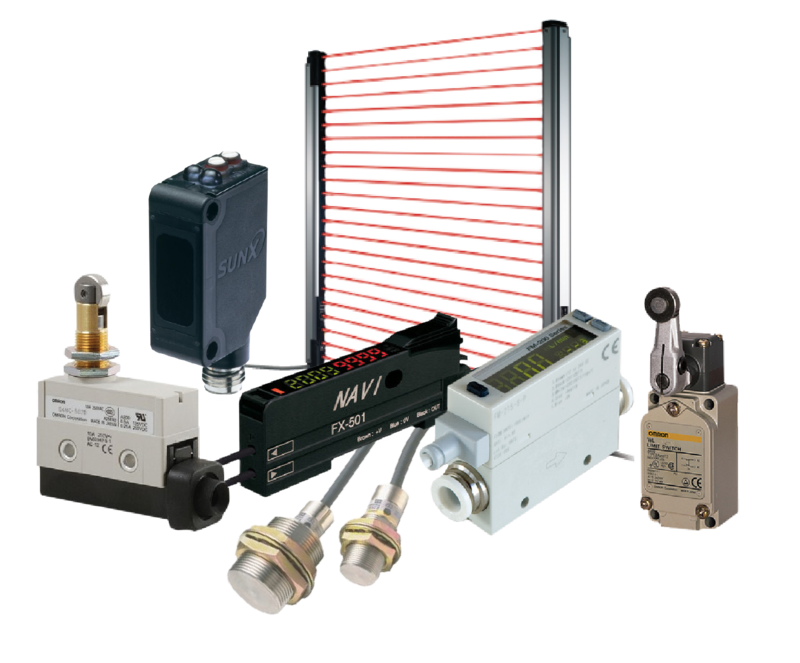 heating systems, air-conditioning, washing systems and many other industrial applications. Close-coupled Mono-bloc centrifugal pumps in accordance to DIN 24255 pump performance. Applications include water boosting, cold and hot water systems, air-conditioning, washing systems and most industrial applications. Available in 2 version, MDM in 2 Pole and MDM4 in 4 Pole. End-suction centrifugal pumps in accordance to DIN 24255 manufactured to EBARA quality standard. Totally enclosed radial radial impeller is hydraulically balanced to handle clean, non-aggressive liquids without solid particles and fibres. Suitable for application such as water boosting, cold and hot water systems, air-conditioning, washing systems and many others industrial uses. 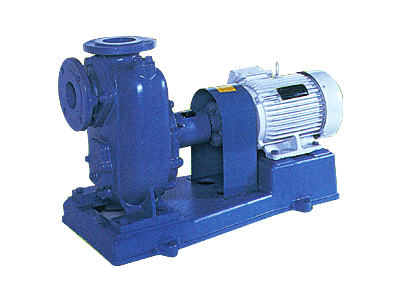 Self-priming jet pumps produced in cast iron, suitable for water supply, domestic pressure and small irrigation systems, pool and tank empting and general clean water pumping. Self-priming electropump made in cast iron suitable for domestic pressure boosting, small irrigation, gardening, car washing, tank and pool empting and pumping clean water in general. 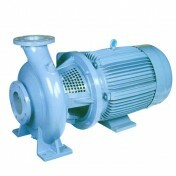 SWA is a horizontal centrifugal, self priming pump particularly suitable for water circulation in swimming-pool systems.